Call recording can be an important asset for your business. Learn why below. While we are all used to hearing that customer service calls may be recorded for quality assurance, we don’t all have call recording systems in place for our businesses. 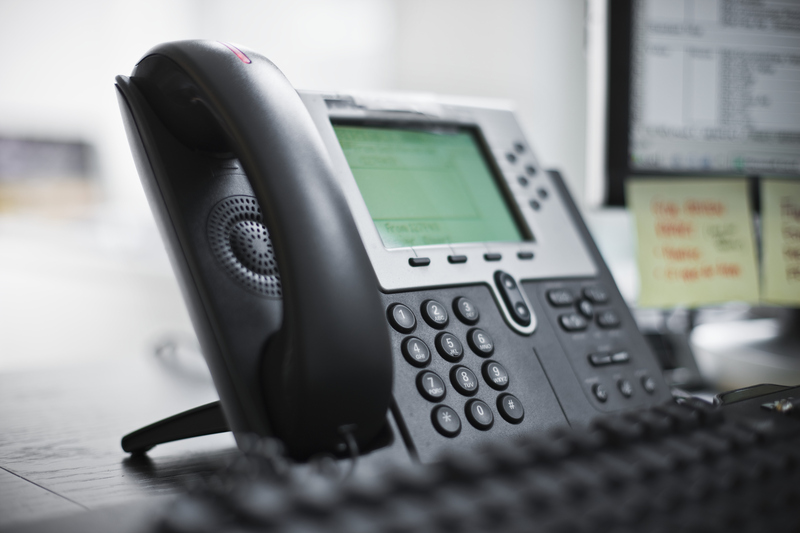 Call recording adds professionalism to your VoIP phone system and lets customers know that you want to get things done right the first time. Here are three of the top reasons why call recording works for your business and your customers. Nobody wants to imagine that the customer on the phone might accuse their business of saying something terrible over the phone and cause a public relations nightmare, but hoping for the best won’t prevent the worst from happening. Call recording will secure evidence of the entire phone call between your customer service representative and customer so that it can be reviewed as needed. Call recording can provide evidence used to diffuse a dispute or misunderstanding before it becomes a lawsuit and save your business a lot of money. If you struggle to give your call center employees performance evaluations or have heard complaints about a certain employee, call recording allows you to hear recent and past calls. With one push of a button, you can filter to specific calls of one employee and listen to them anytime anywhere. Additionally, recorded calls can be played for employees to help them understand how they can improve their customer service skills. Depending on your industry, there are many different regulations surrounding how you conduct your business. 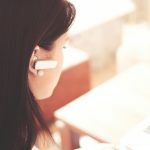 If you are in the financial, insurance, healthcare, or legal sector it might be a requirement for your call center employees to record all of their calls. In other sectors, you might need call recording to give yourself extra protection and ensure that employees are properly conducting business over the phone. 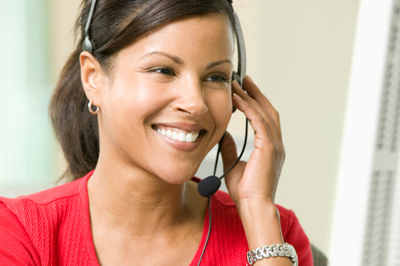 Call recording can prevent your business from incurring costly fines or government penalties. This entry was posted on Friday, February 17th, 2017	at 6:55 pm	and is filed under Services Offered	. You can follow any responses to this entry through the RSS 2.0	feed. You can leave a response, or trackback from your own site.